Need some assistance with our products and/or fitment? Please contact one of our specialists for a sameday response! Just click here to contact us. 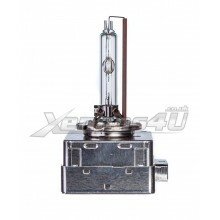 In this category you will find our range of D3S 35W 12V HID Xenon Replacement bulbs. 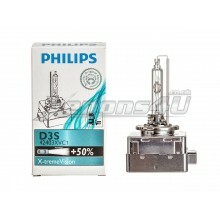 D3S bulbs are environmentally friendly, because it is made without mercury. 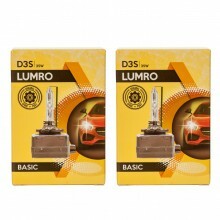 We stock LUMRO D3S bulbs with wide range of colours such as: 4300K, 6000K, 8000K and 10000K. 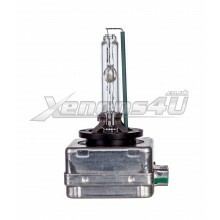 Additionally we have to offer genuine Philips D3S XenStart ancestor is XenEcoStart and Osram D3S Xenarc electronic 66340 HID bulbs. PK32d-5 D3S DS3 socket bulbs are found on many different cars such as: Audi, VW, Skoda, Porsche, Vauxhall, Opel, KIA, Mercedes-Benz, Volvo, Land Rover, Tesla and many other. If you need any help or have questions, please contact us via contact form. Designed and Developed by Programbility eCommerce. © 2019 Xenons4U. All Rights Reserved.